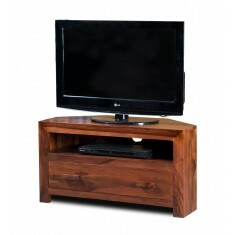 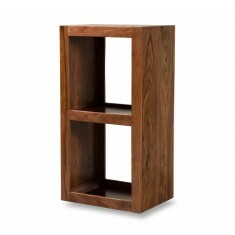 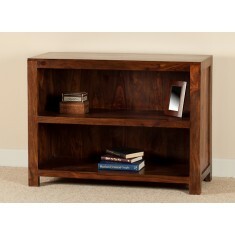 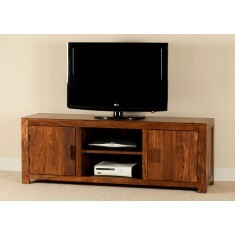 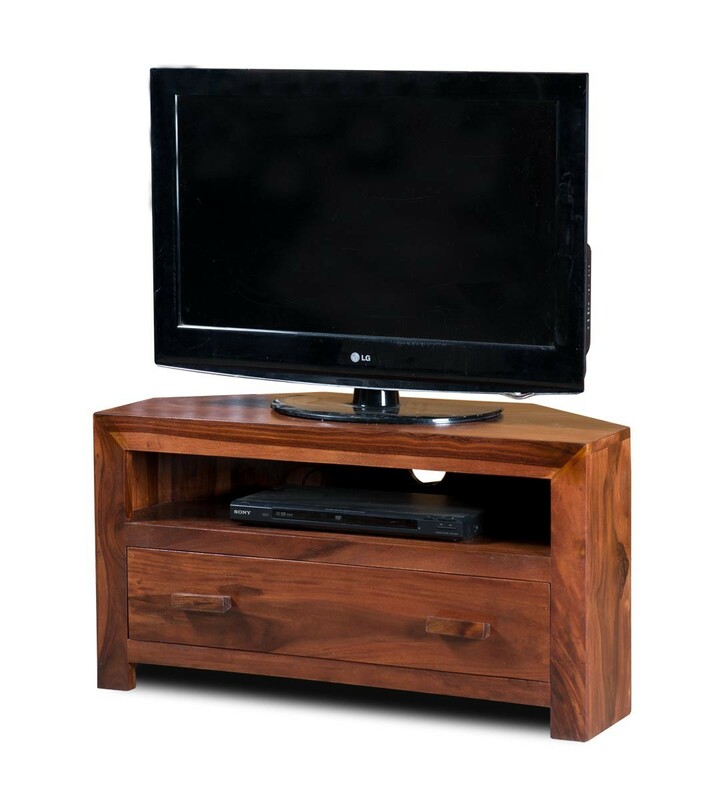 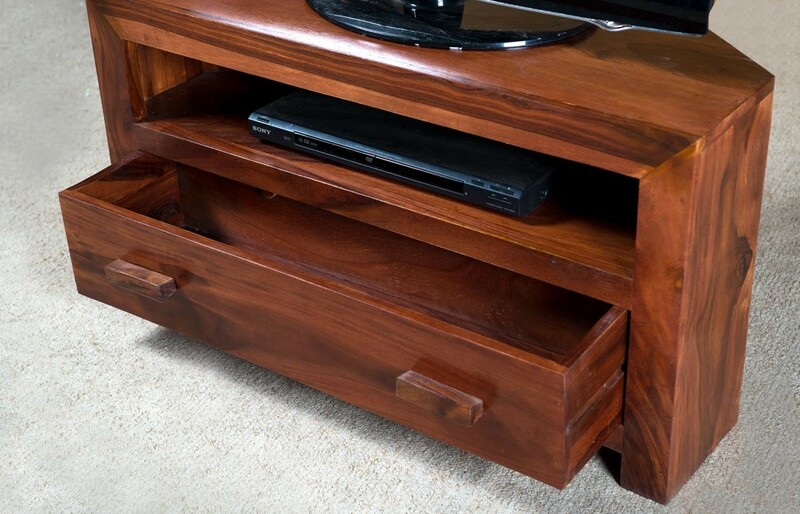 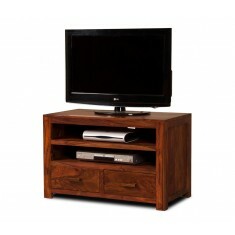 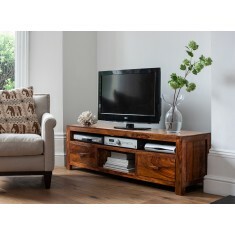 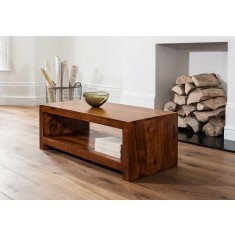 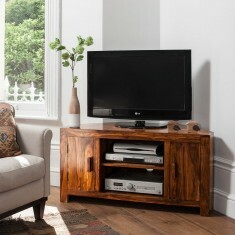 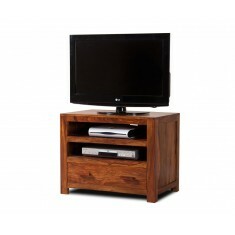 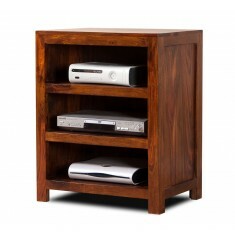 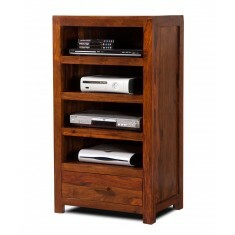 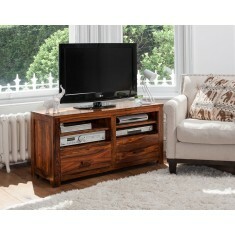 A compact TV stand, perfect for smaller rooms or simply to have a more discreet profile. 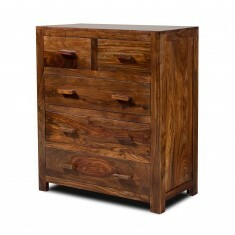 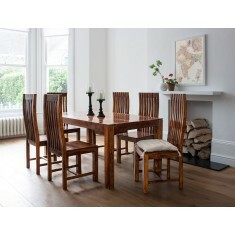 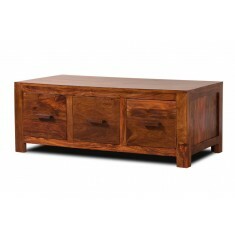 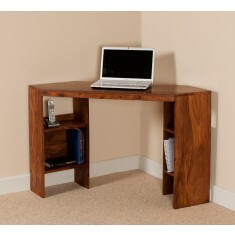 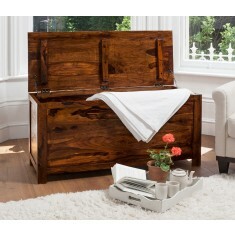 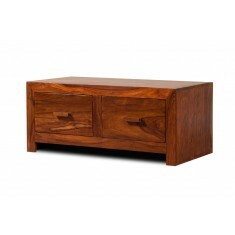 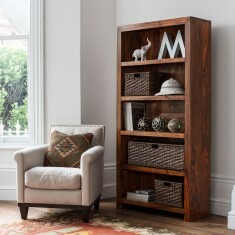 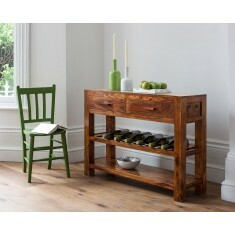 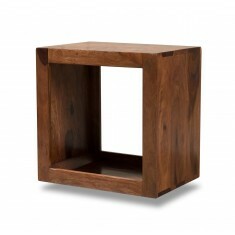 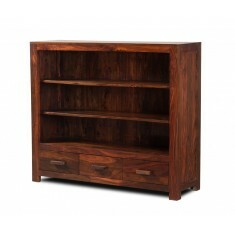 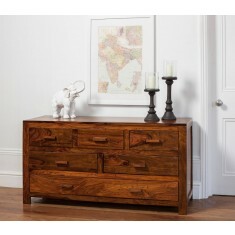 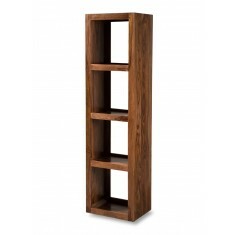 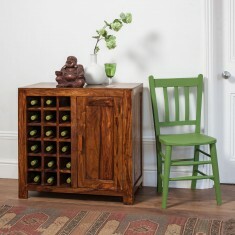 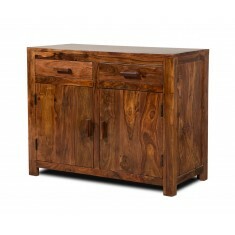 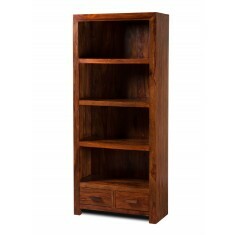 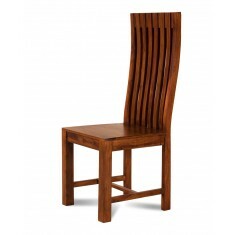 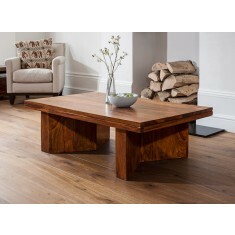 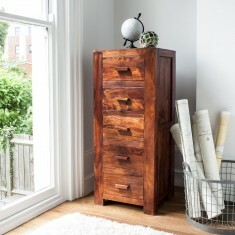 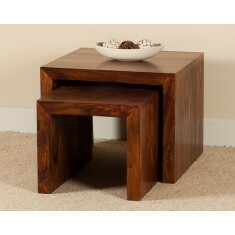 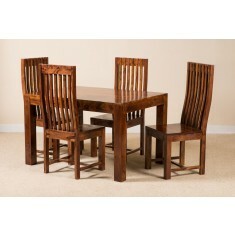 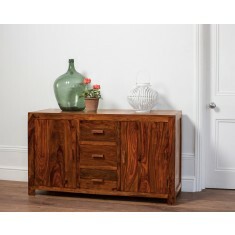 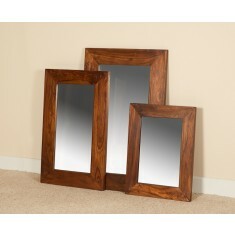 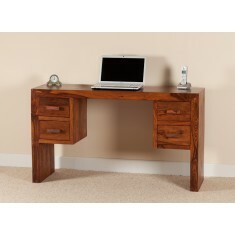 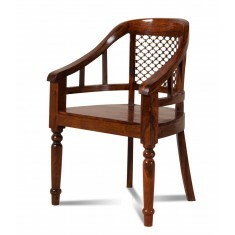 Made entirely from 100% solid Sheesham wood with a rich honey stain, finished with a satin lacquer. 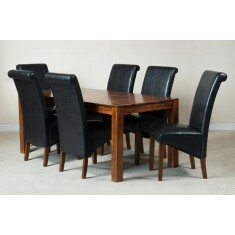 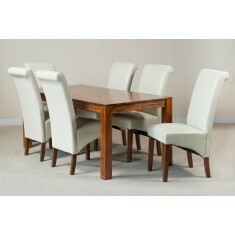 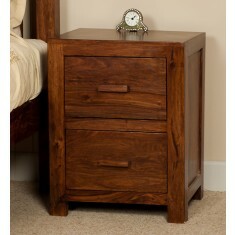 Delivered fully assembled to a room of your choice.